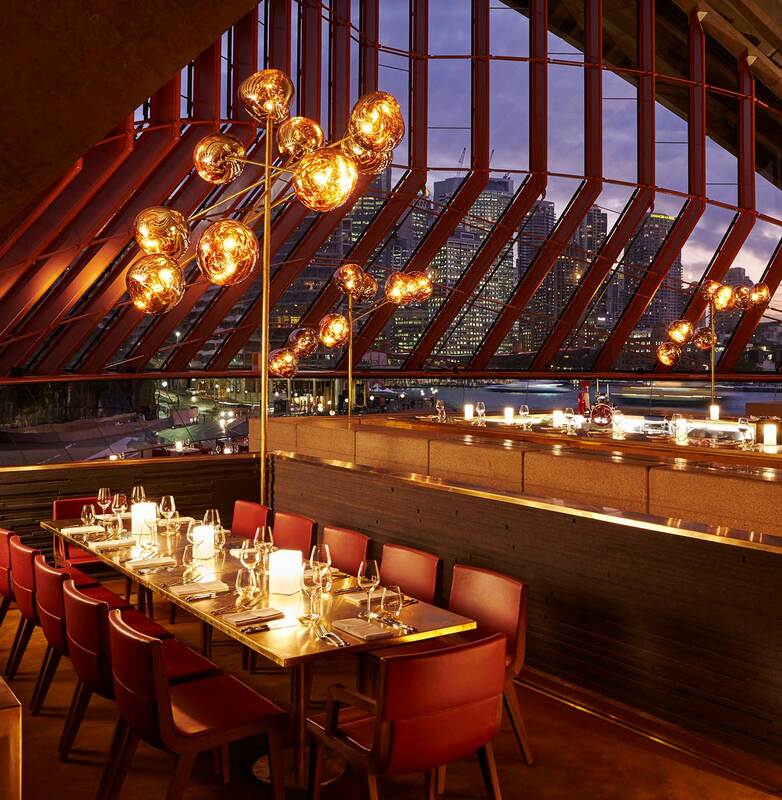 Bennelong showcases the diversity of Australian cuisine within the shell of one of Australia’s most iconic buildings. Our concept takes advantage of Bennelong’s multi-level layout by presenting different dining options including; The Restaurant, Cured & Cultured and The Bar. 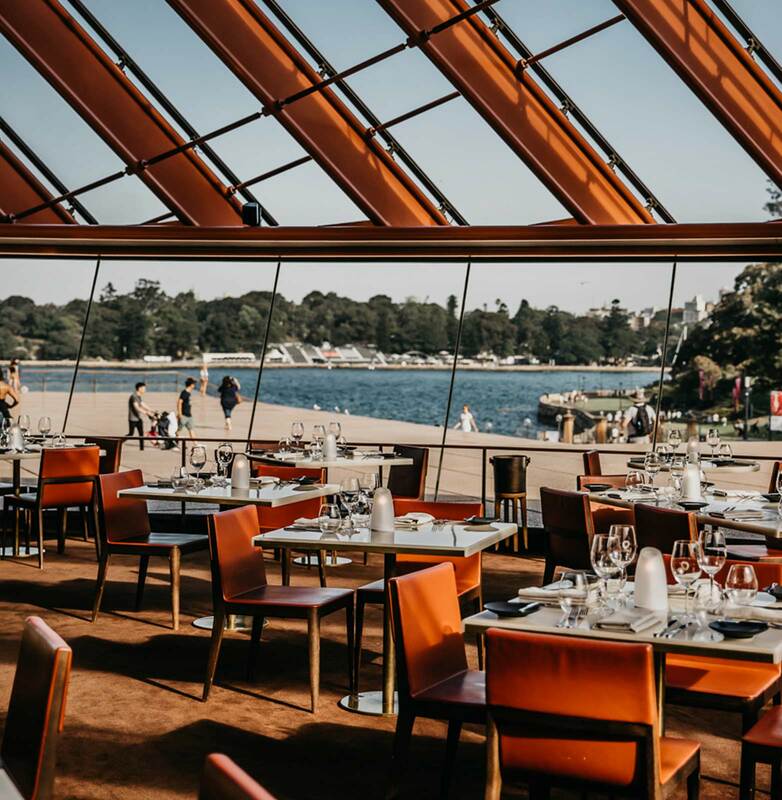 Upmarket yet relaxed, the lower level of Bennelong presents a menu based on Peter Gilmore’s vision of Australian cuisine. A two (lunch & pre-theatre) or three course à la carte menu is offered on this level. Reservations essential. 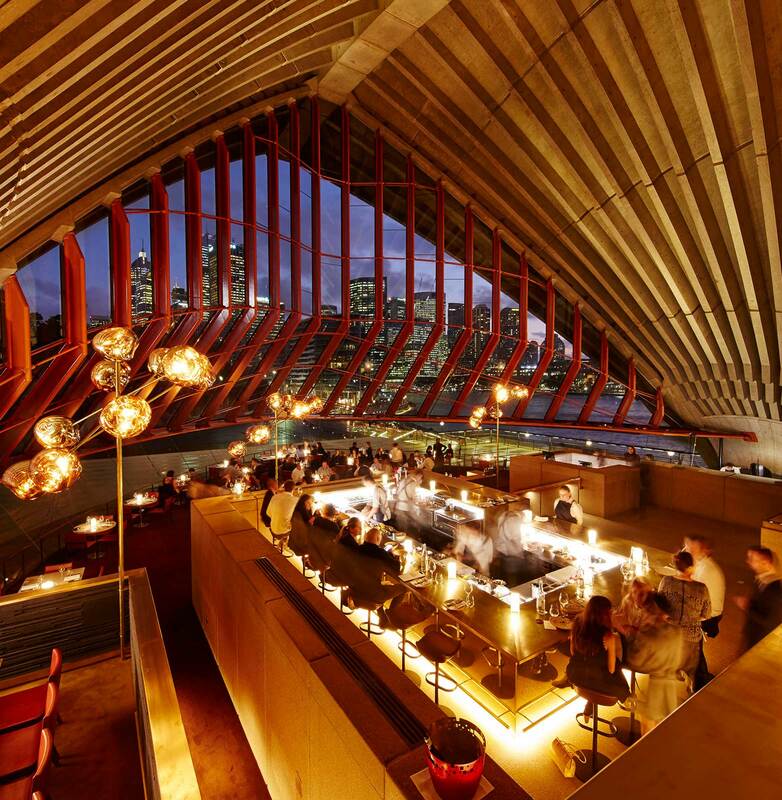 There are two pre-theatre dining options available to guests attending a performance at the Sydney Opera House. We offer a special two or three course, pre-theatre à la carte menu seven nights a week. The Cured & Cultured menu at the counter or in The Circle dining room. Thursday through Saturday we offer a post-show Supper menu at both the Cured & Cultured counter and in The Circle dining room. Reservations essential. Cured & Cultured offers casual, accessible dining; ideal for a bite to eat over a glass of Australian wine with friends. The menu often focuses on a single, pristine ingredient. Sit at the Cured & Cultured counter with a view of the chefs at work on the central level, or join the casual seating area in The Circle dining room on the upper level of Bennelong near the bar. Reservations recommended. Whilst retaining its theatrical name, The Circle dining room has been redesigned as a spacious platform offering a view over the entire restaurant. Cured & Cultured services the space to create a relaxed dining experience that is perfect for a casual bite to eat with friends. The Circle dining room can be hired for private events and holds 30 guests seated. For further information and enquiries, visit the Bennelong events page. Reservations recommended. With a dedicated waiter providing exceptional service, The Table is the perfect semi-private space for an intimate lunch or dinner, without distancing the diners from the buzz of the restaurant. The group dining menu is offered, with the flexibility to add canapes and a cheese course to the menu. The Table seats up to ten guests. Reservations essential. 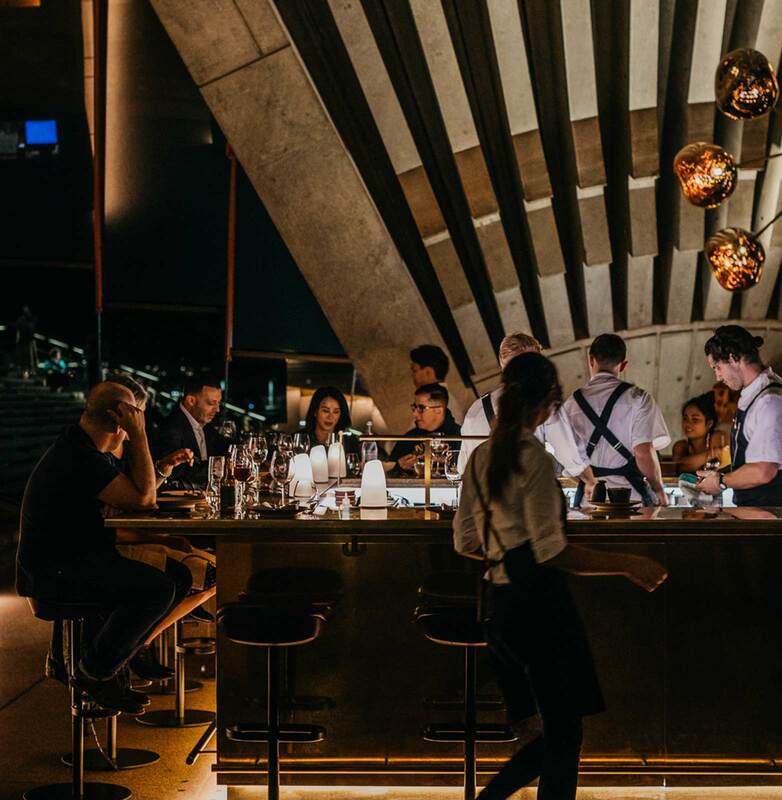 Bennelong Bar offers an ideal place for guests to meet before or after a show whether it’s over a drink or a quick bite. 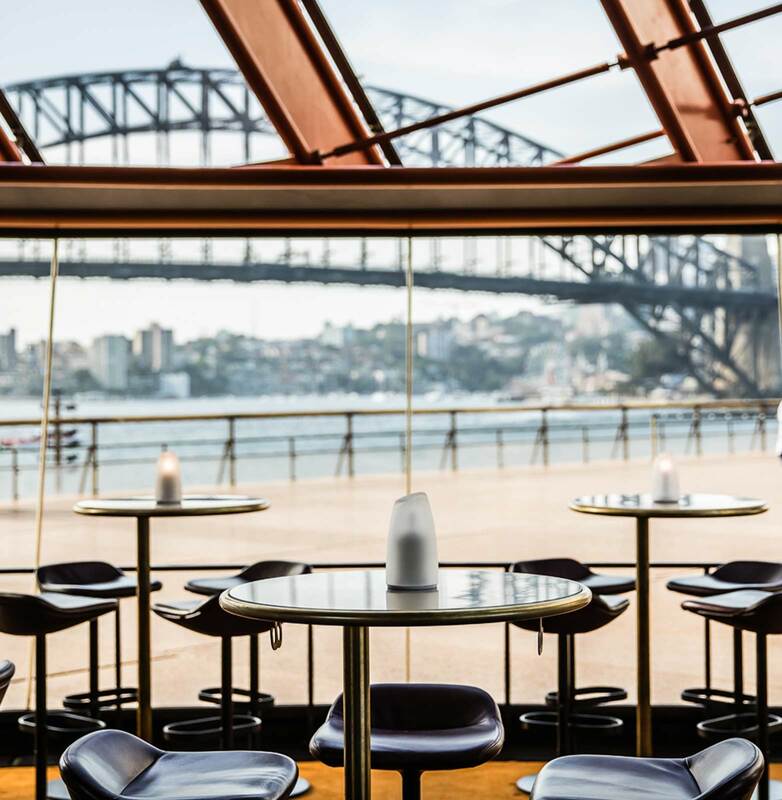 Alternatively, guests are invited to sit back and enjoy Sydney’s best view with award winning cocktails and a light food offering from the Bar menu. 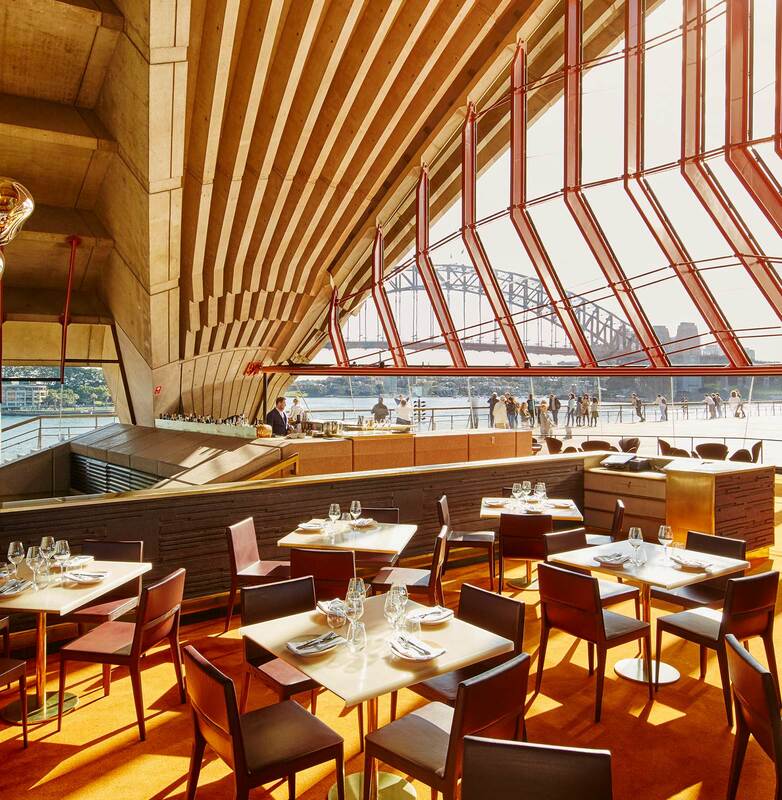 No reservations are taken for Bennelong Bar. To join us, simply walk in.